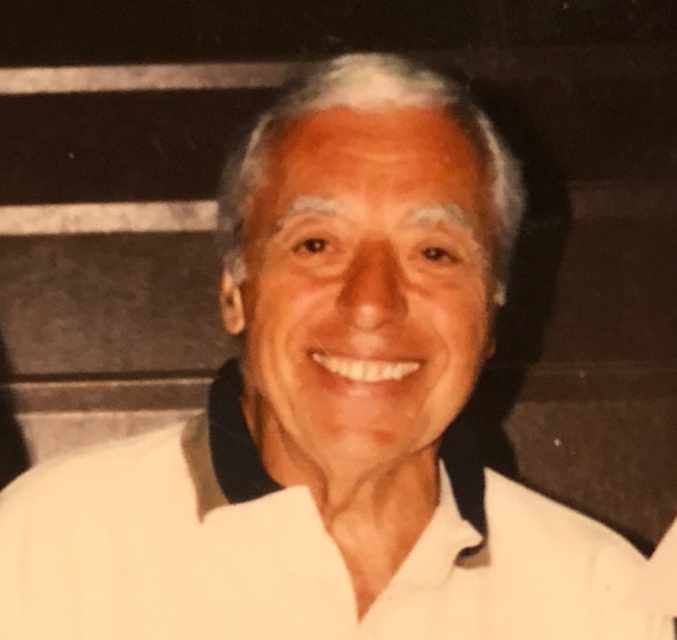 Life Story for John W. Esposito Sr.
John W. Esposito, aged 94, passed away peacefully at Calvary Hospital in the Bronx on April 9, 2018. Loving husband, father, and grandfather, he is survived by his wife Margaret, son Frank, son John Jr., daughter Mia, daughter Karen, grandson Frank, granddaughter Annie, granddaughter Angela, granddaughter Lauren and grandson Dylan. Proud Navy veteran and graduate of Xavier High School in NYC, class of ’42, he was a loyal Son of Xavier. In lieu of flowers, please send donations to the Alzheimer’s Foundation.